Is damp bad for us? Pulmonary Rehabilitation – is it worth it? Is patient-to-patient transmission of Aspergillus fumigatus in CF patients possible? 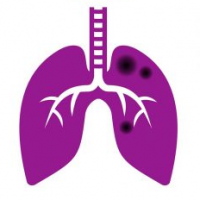 Linda47715 on Pulmonary Rehabilitation – is it worth it?